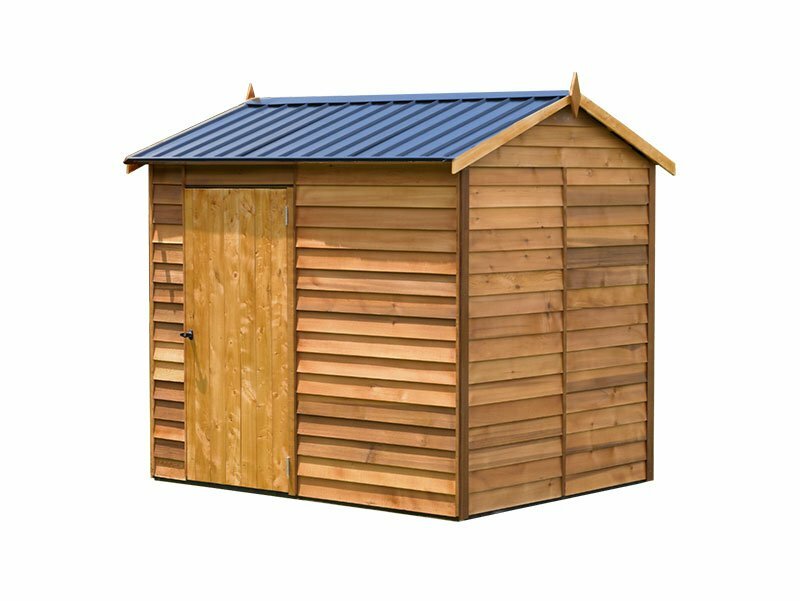 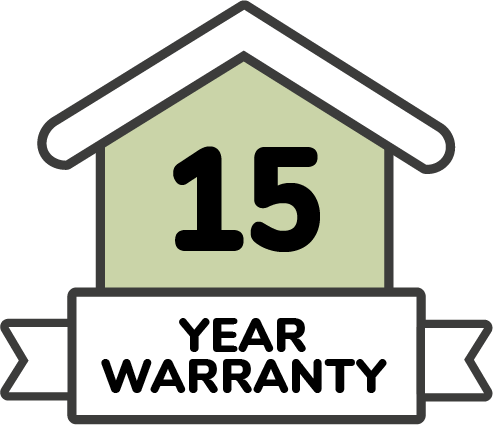 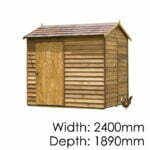 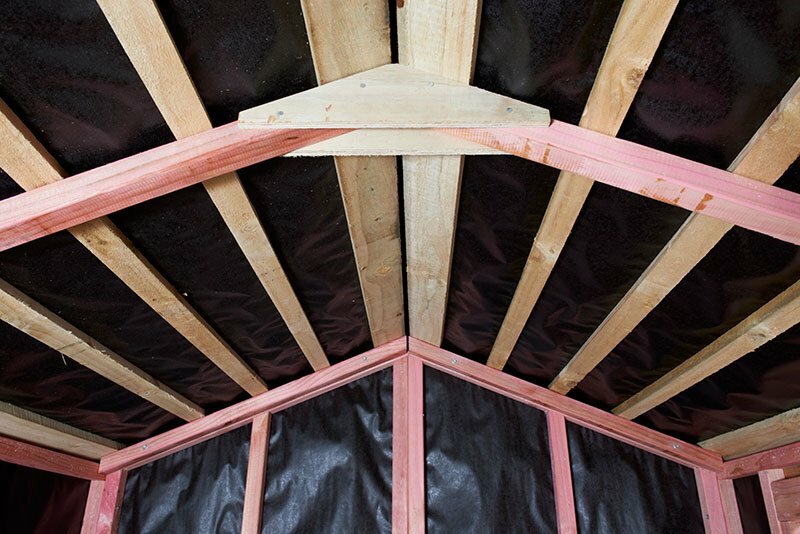 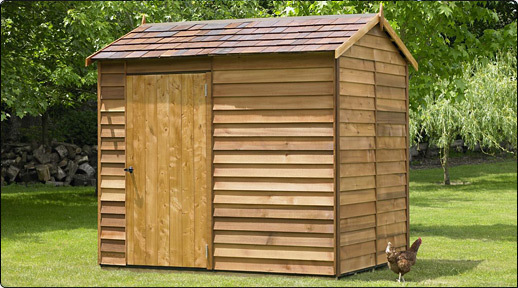 The dimensions and conventional shape of the Millbrook places it in the “most popular size garden shed” category. 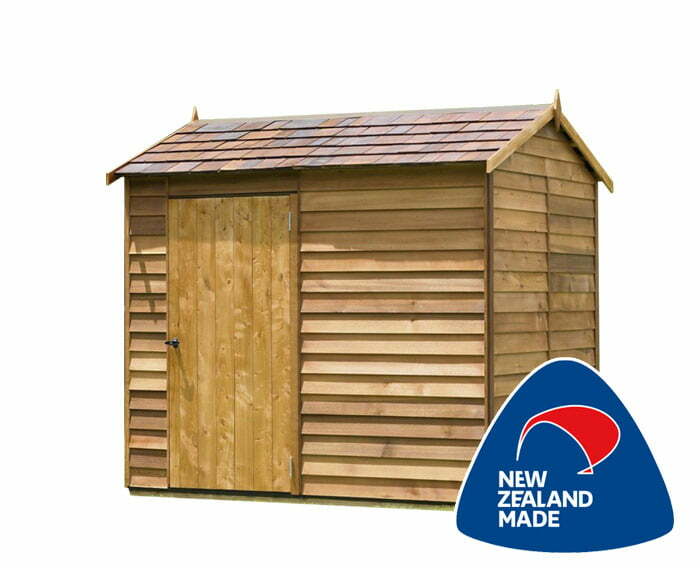 The Millbrook is a great all rounder, all your traditional garden gear will fit in here with ease. Please note…. 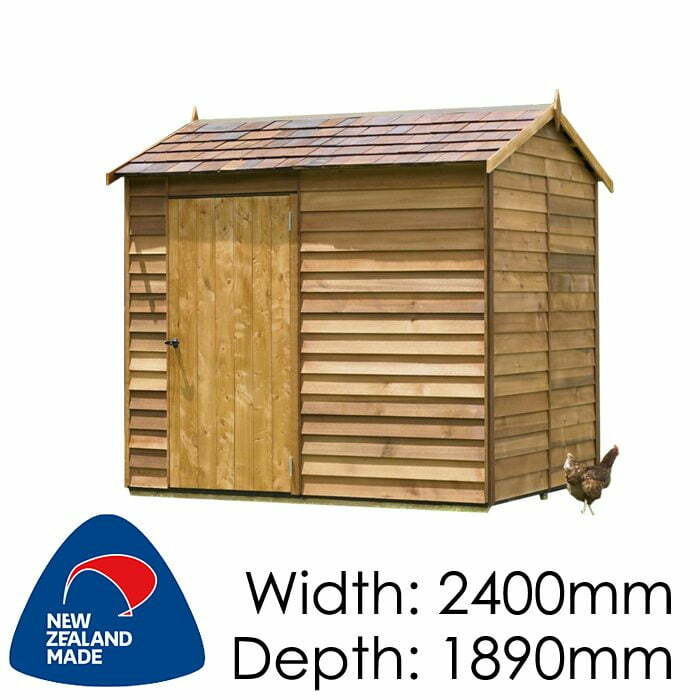 chook not included.